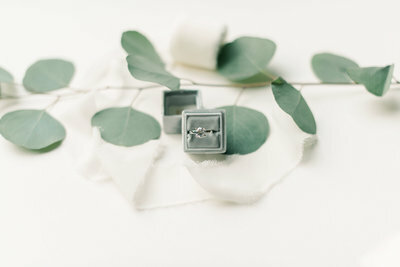 When I heard about LVD, New Orleans newest bridal boutique designed for the modern bride with an untraditional edge, I could not wait to see it! And y’all, I was in heaven. I am a woman who finds zen like calm at flea markets and antique stores. Most folks I know are quickly bored by sifting through the endless racks, or feel overwhelmed by trying to find something beautiful and priceless in shelf after shelf of “junk”. But I truly love it. The thrill of finding an amazing vintage treasure or a beautifully made or designer piece at a fraction of it’s worth is kinda my favorite thing. 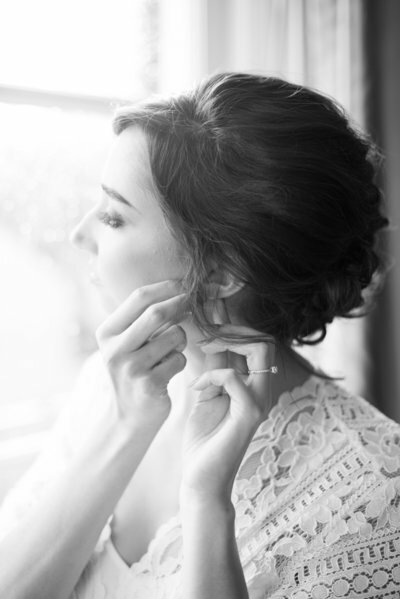 Fun fact about me – I bought my wedding dress on eBay! 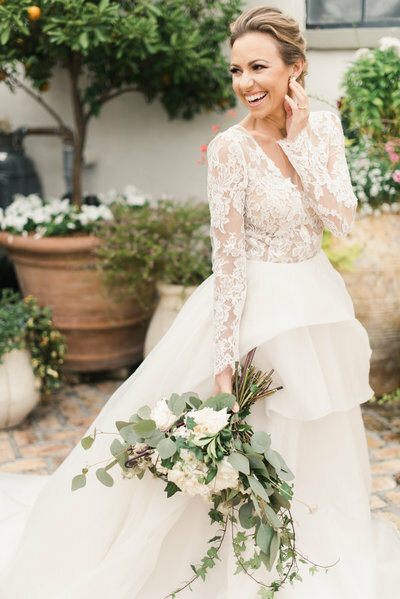 So naturally, I instantly fell for the concept of a bridal boutique dedicated to off the rack designer gowns, gowns consigned by other modern, stylish brides and the occasional exceptional vintage find! I wanted to learn more so I sat down with Jenae, manager and stylist at the New Orleans boutique to chat all things off the rack bridal! 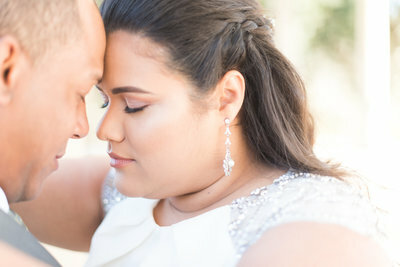 Jenae is a bride to be herself and her energy is just amazing! Warm, inviting, I felt like I was sitting down with my childhood bestie! With the success of The Dress Theory came the natural question – what’s next? Looking around, Camille and her team saw that there wasn’t a resource for past brides who may want to resell their dresses. Also missing was the resource for the brides like me – eco conscious brides who love designer but also the thrill of the hunt, to have an amazing boutique experience. 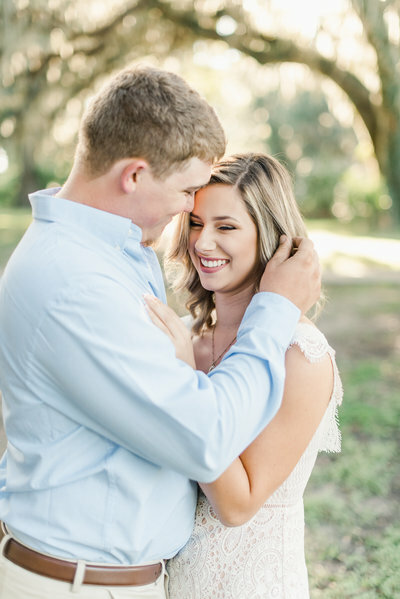 LVD is an amazing addition to the New Orleans bridal scene and I can’t wait to see what’s in store for them! If you’re a bride-to-be looking for your gown, or a past bride hoping to resell your gown or if you just like hanging out in a room full of pretty, you have to swing by LVD. You will not be disappointed.